Sending an employee to Sweden can be a big undertaking with lots of tasks and legal details to consider. But the most important goal on your mind is probably the success of your expat. In this piece, we will give you some tips to ensure the success of your expat's move to Sweden. Learning Swedish office culture will greatly increase your expat's chance of succeeding in Sweden. There are several traits that make Swedes unique workers. We will name a few here. For starters , Swedes have a generally flat organizational office structure. Managers from countries where the leader decides, and does not take into consideration the opinions of others will probably be met with resistance in a Swedish organisation. Most major decisions at the office are a made after a lengthy group discussion and majority vote. Swedes also feel very strongly about their work life balance. This might be difficult for your workaholic expat manager. They need to know that it is not that Swedes don't care about their work, they just prioritize differently than some. Lastly, Swedes keep their social life more separate than some other cultures. It is best if your expat knows this in advance. This will help your expat not be insulted if they don't receive many invites outside of work. 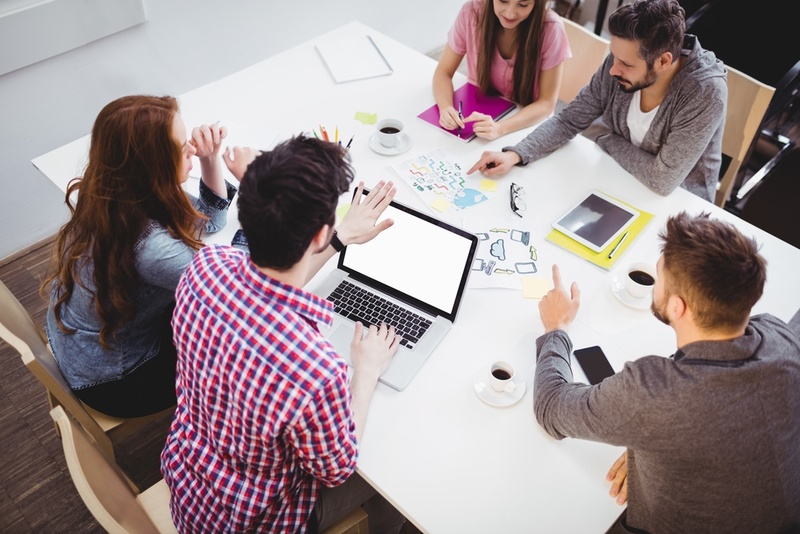 Expats should be encouraged to join clubs and plan activities on their own until their office mates slowly warm up to them. These are just a few examples of how Swedish work culture may differ from your Expat’s home country environment. 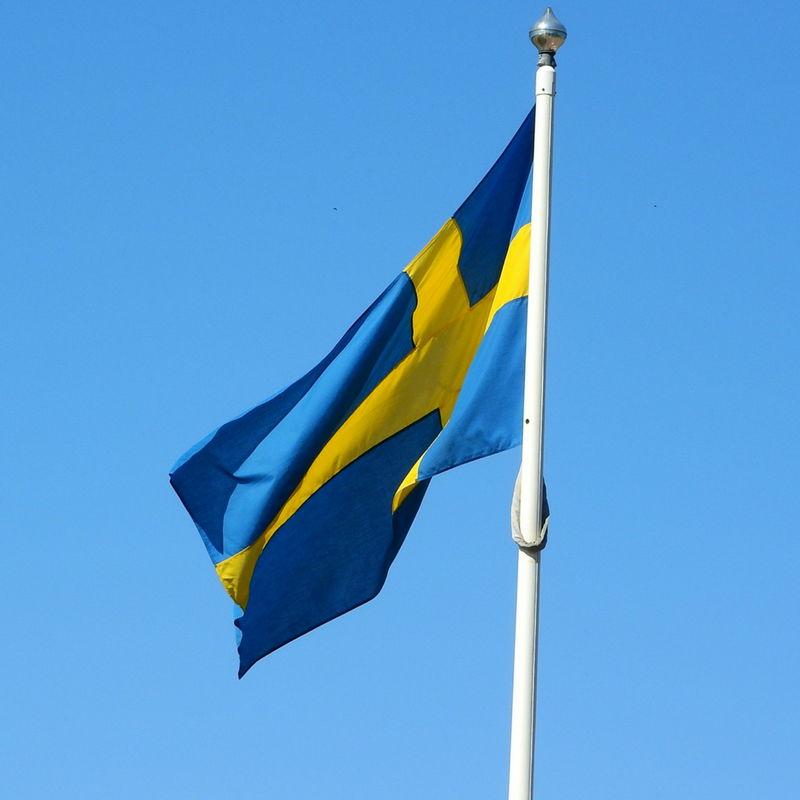 Knowing these facts will help your expat succeed in Sweden. If your expat has a family, be sure they are on board and happy about the move. The expat’s family should be prepped on Swedish culture as well. Traveling spouses should be educated on the opportunities that await them for work and family pleasure. If you have a family moving to Sweden, feel free to contact us for tours of Stockholm. Swedes are not in a rush. They take time to warm up to new people and they have no problem doing things themselves, even if it takes longer. Also, Swedes value their leisure and will let a project go to the next day if they feel they have been efficient within the work day. In general the Swedish somewhat laid back nature might take a little getting used to. If you would like tips on how to get your expat back on track if you sense they are not at their full capacity try our blog Swedish HR: Get your Star Back on Track. Having a mentor who they can go to with questions about Swedish culture or general career inspiration can make or break a new expatriate's chance of success in their new job in Sweden. They might enjoy and find lots of inspiration from our free Motivational Mojo email course, which will give them daily tools for success for 4 weeks directly into their inbox. This is a great way to ensure your expat's success in Sweden. You want your expat to feel taken care of —enhancing their ability to dive right into their new job with minimal distractions -a win-win!